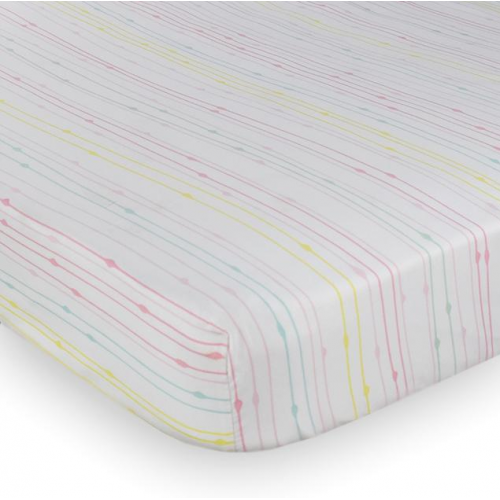 Quality and fun rolled into one. 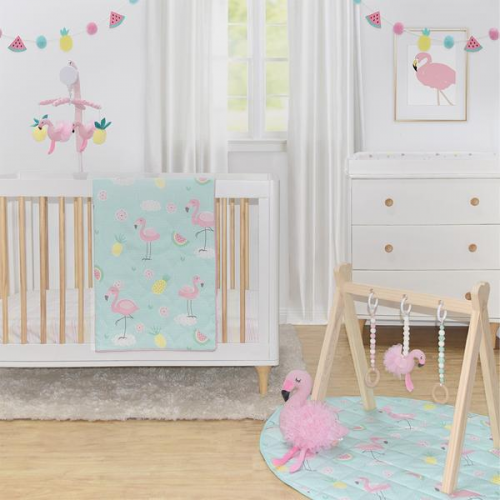 Our Flamingo 4 piece nursery set is the perfect starter set for your nursery. 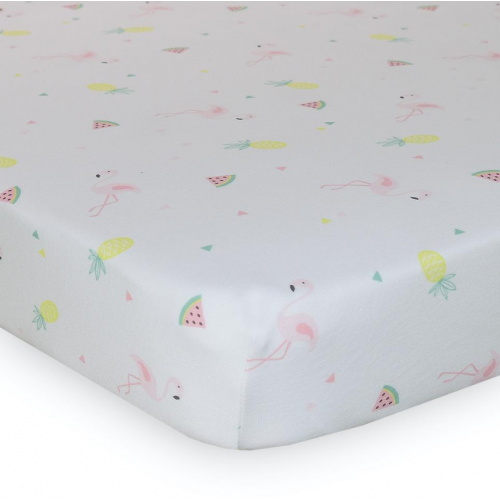 Mix and match with our other accessories to create a nursery your little one will love! 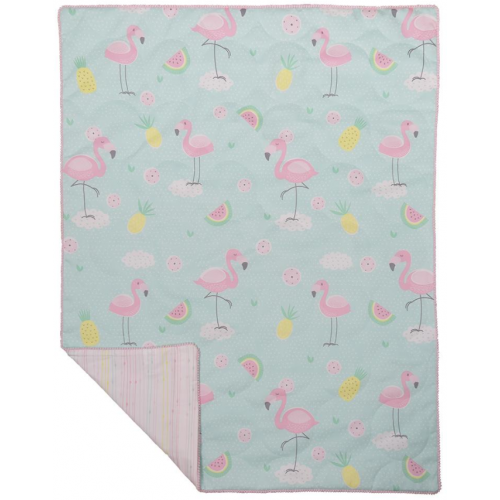 Nursery Set includes: Flamingo cot quilt, Flamingo cotton sateen fitted sheet and pillowcase, Sprinkles cotton jersey fitted sheet.